Forgive the awkward name, this is a very cool little festival that takes place in nearby Otaru. 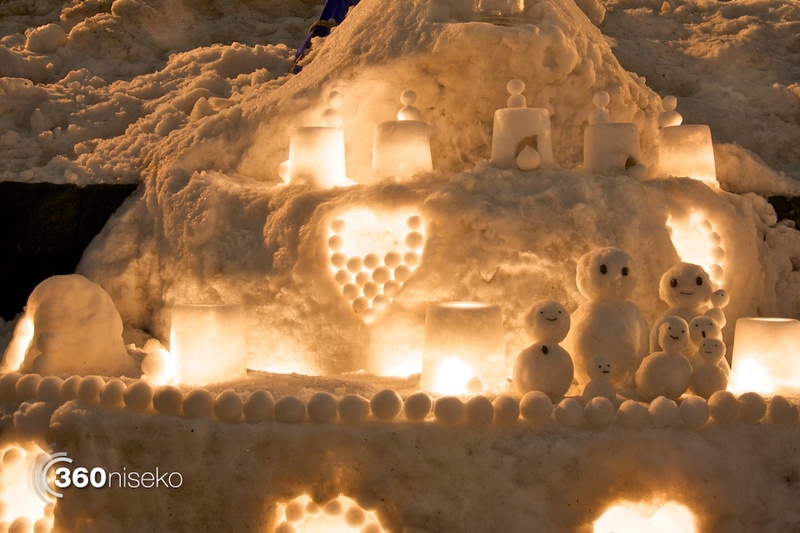 Unfortunately due to the timing clash, this festival lives in the shadows of the much larger Sapporo Snow Festival. However, Otaru isn’t trying to compete with Sapporo as the festivals are quite different. 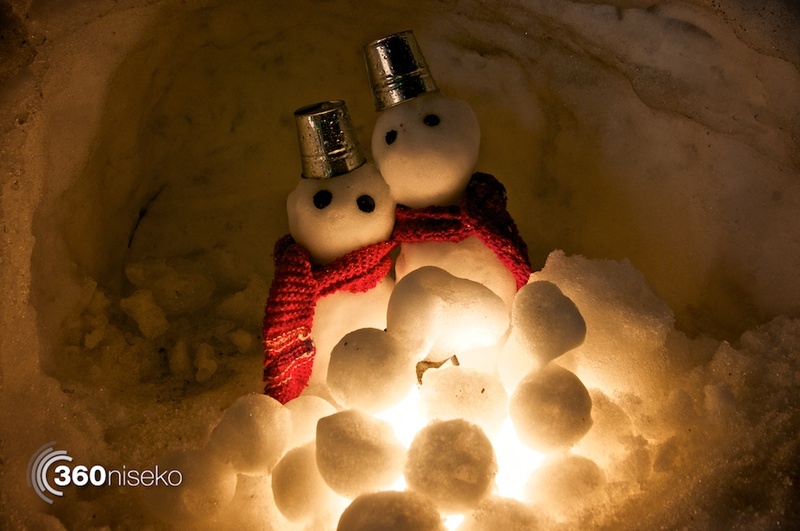 Sapporo’s Snow Festival is all about monumental snow sculptures, whereas Otaru’s Snow and Light Path Festival is more of a simple illumination. 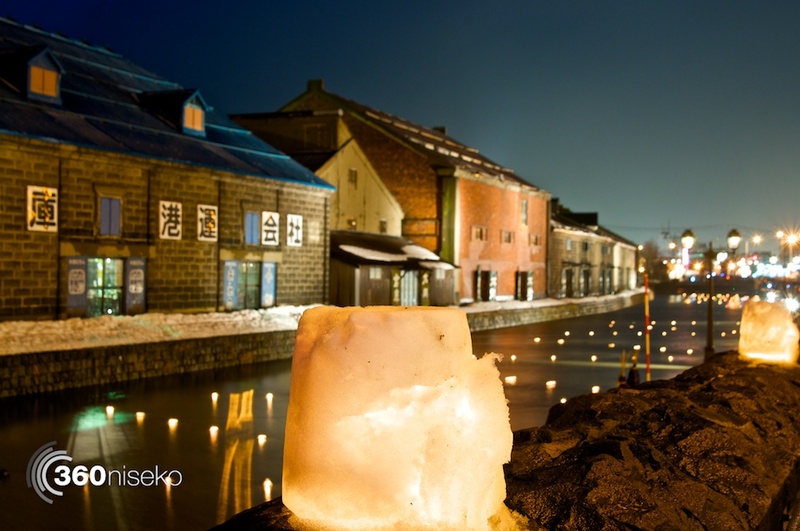 The festival features hundreds of small ice lanterns that have small candles flickering away inside them. 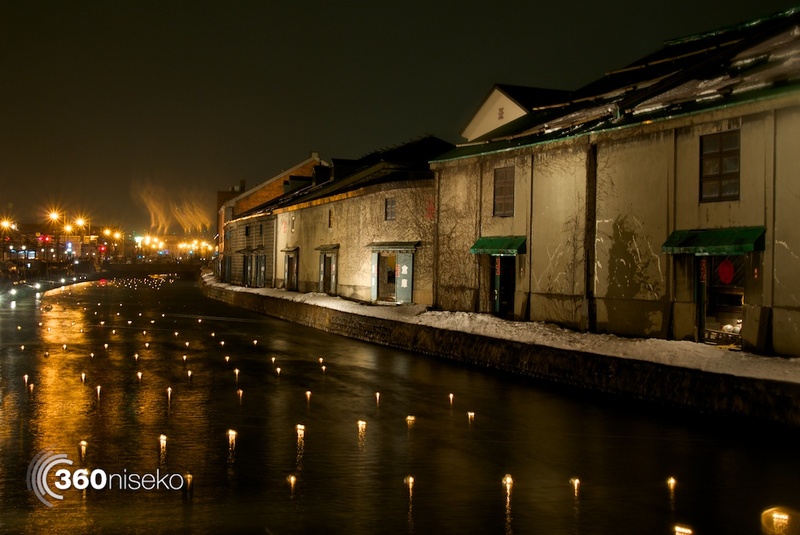 These candles, coupled with the historic look of the old canal district in Otaru make for a very romantic scene. 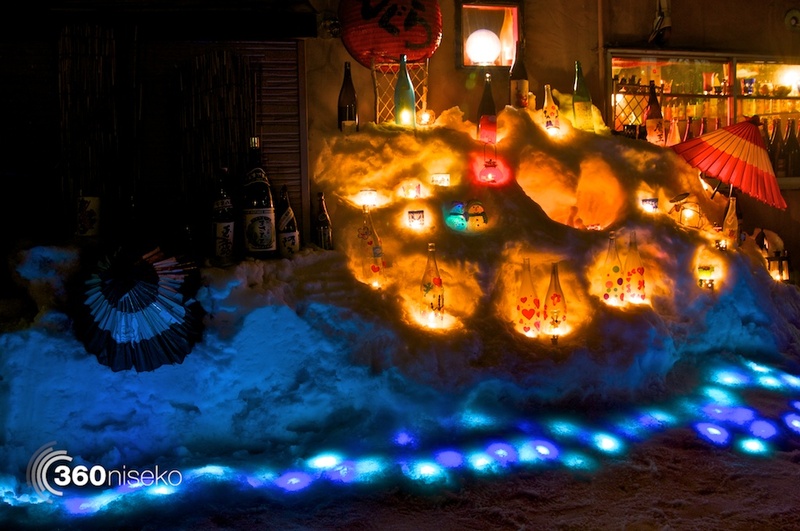 Also, due to the nature of it being a smaller festival means that it doesn’t have the hustle and crowds that the Sapporo Snow Festival attracts. It is still popular, but it is quiet enough that one can enjoy the sights and take the odd photograph without feeling like a human salmon swimming upstream in a river of tourists – OK, slight exaggeration, Sapporo Snow Festival isn’t that busy. The simplest way of getting to the festival is by a train from Kutchan to Otaru, then a short walk to the festival. The tourist information desk at Otaru Station is very helpful. If you’ve ever considered a visit to Otaru to see the old canal district, to go shopping, or just to eat some fantastic sushi, now is the perfect time for a visit. Yeah, Sapporo isn’t like the Salmon analogy at all!!!!! I liken it to the march of the Emperor Penguins!!!!! Hahahaa!!!! !